Experience the Paradise Canyon Open through an experience like no other… Become a Caddie! 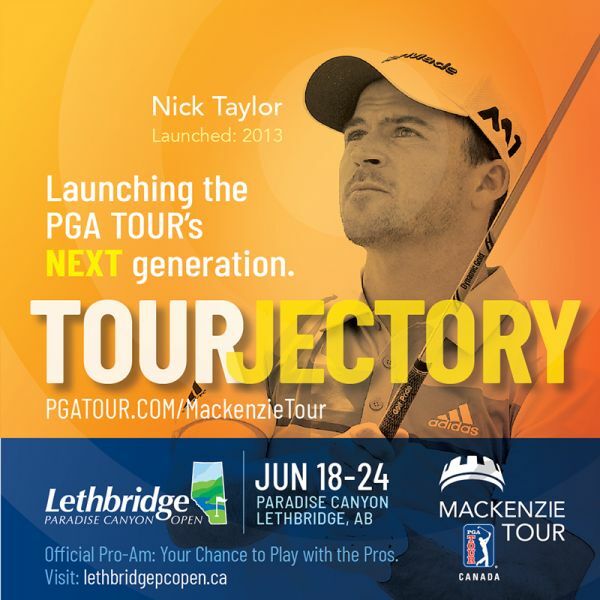 Walk alongside a Mackenzie Tour Professional through the beautiful Paradise Canyon Golf Resort and make a memory that will last a lifetime. Previous caddie experience is not a requirement for the job, but all potential caddies should have a good understanding of golf etiquette and some golfing experience. Caddies will be paid $35 per round. previously for a professional golfer.